Volume 4, Edition 2	 Trouble loading? View this email online. 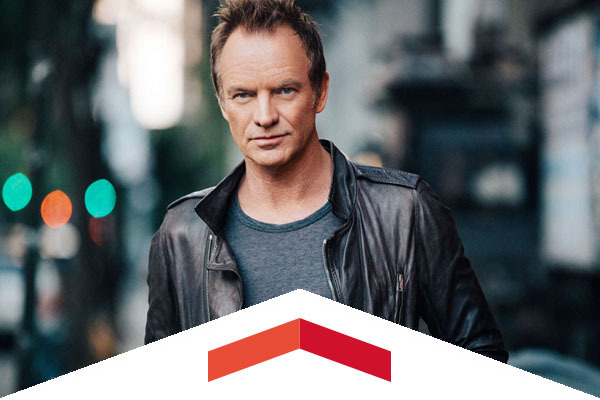 Rock and Roll Hall of Famer and founding member of The Police Sting will debut songs from his upcoming album 57th and 9th at a special performance hosted by CSUN’s KCSN at the Valley Performing Arts Center. Listeners to KCSN 88.5 FM can win limited-edition tickets to this concert, which will feature some of his greatest hits along with the new release. 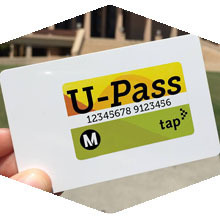 Getting to and from CSUN just got easier, as Metro Los Angeles has announced a $95 U-Pass for students for the fall 2016 semester. CSUN is the first university to offer this greater than $300 discount. 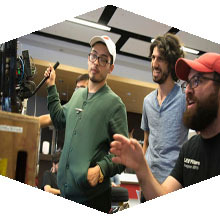 Starring role: Renowned trade publications The Hollywood Reporter and Variety recognized CSUN’s Department of Cinema and Television Arts among the most cutting-edge and innovative programs in the country. Thur, Aug. 25, 7:30 p.m.
Come to the Oviatt lawn and check out the hilarious comedy starring duo Will Ferrell and John C. Reilly. Food trucks will be available to attendees at 5:30 p.m. The 2016 soccer season is here, so head to the Matador Soccer Field and see the women’s team take on North Dakota State, followed by the men facing Tulsa later that evening. Children 13 & younger wearing a team jersey or Kid’s Club T-shirt receive free admission with a purchased adult ticket. Karla Klarin’s paintings and constructions offer important images of a Los Angeles city in transition that defies clichés and stereotypes. This exhibit, which will be in the Main Gallery, Art and Design Center, runs through Oct. 8. Check out the 2016 CSUN Sustainability Plan Annual Update, which includes accomplishments and highlights from the past year and priorities for the upcoming year. Remember your first days at CSUN? See how New Student Orientation has evolved and is preparing incoming Matadors for the rigors and fun of college life. An art teacher when he's not guiding cross-country runners at Lakeview Charter High School, Manny Castellanos was recognized in People Magazine for his great work shaping young lives.